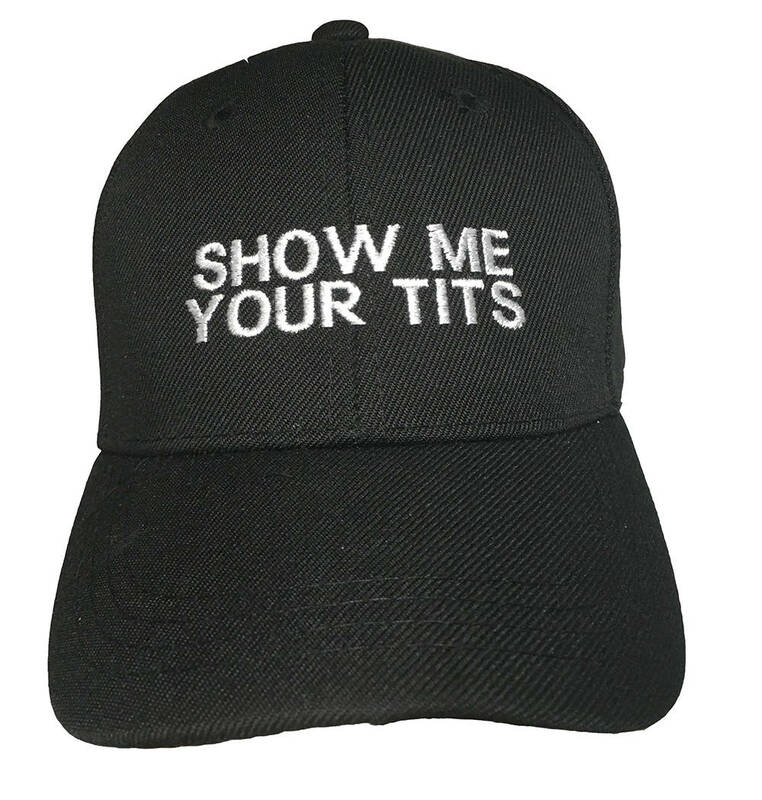 We do have other sizes available in this hat. Infant, Adult. This listing is for a Youth.